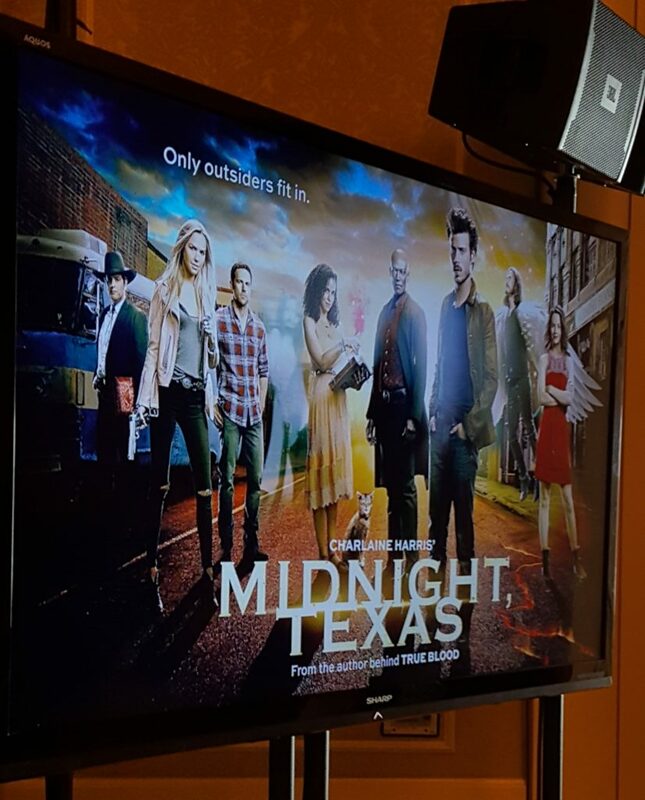 If you are a True Blood fan, you should be excited for the new adaptation of Charlaine Harris’ Midnight Texas, coming to NBC this summer. It’s everything you could hope for: angels, ghosts, psychics, vampires, assassins, and…wait for it…a talking cat. Midnight Texas premieres July 25, 2017 at 10pm on NBC.